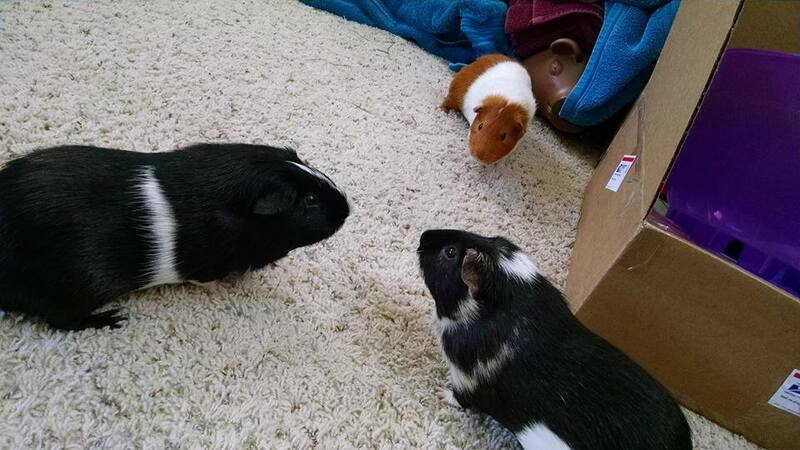 bois de vache: "@aldersprig@tootplanet.space wow imagine trying t…" - Guinea Pig Party! Oh my. I just learned about “cross-writing” and… wow. This would hurt to try to read! @aldersprig wow imagine trying to read by a flickering candle too. @boisdevache ow. Yeah, no; that’s take out into the brightest patch of sunlight you can find.